This 3-day lodge safari offers you the chance to see a wide variety of wildlife amongst some of the most diversified landscapes. 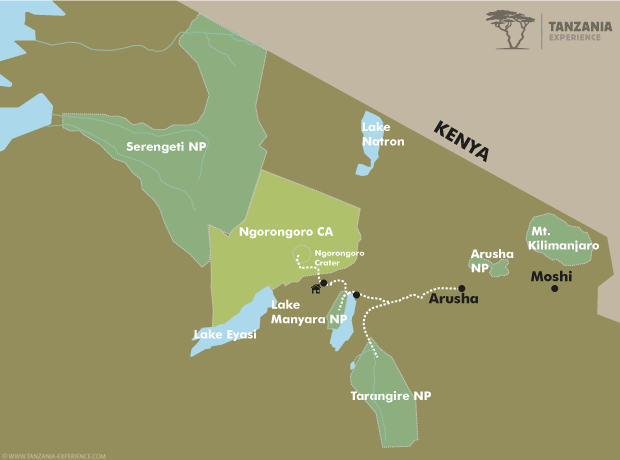 Not only will you visit the Tarangire and Lake Manyara National Park but also the Ngorongoro Crater, a UNESCO World Heritage Site. You will see huge herds of elephants, in season flocks of flamingos and troops of baboons. After a short briefing in the morning, you will travel to the Lake Manyara National Park, one of the smallest but most diverse parks in Tanzania. The shallow and alkaline Lake Manyara covers a large area of the park and it is the seasonal home to thousands of flamingos – an awesome (pink) sight. However more than 500 other bird species are also found here as well as some wonderful mammals. Troops of monkeys live in the forests, giraffes, buffaloes, zebras and wildebeests on the grassy plains and elephants and lions in the acacia woodlands. From the open roof of the vehicle you will be able to watch the animals and absorb the landscape. After an extensive game drive and a picnic lunch, you will leave the park to make your way to the cooler regions of the Ngorongoro highlands. 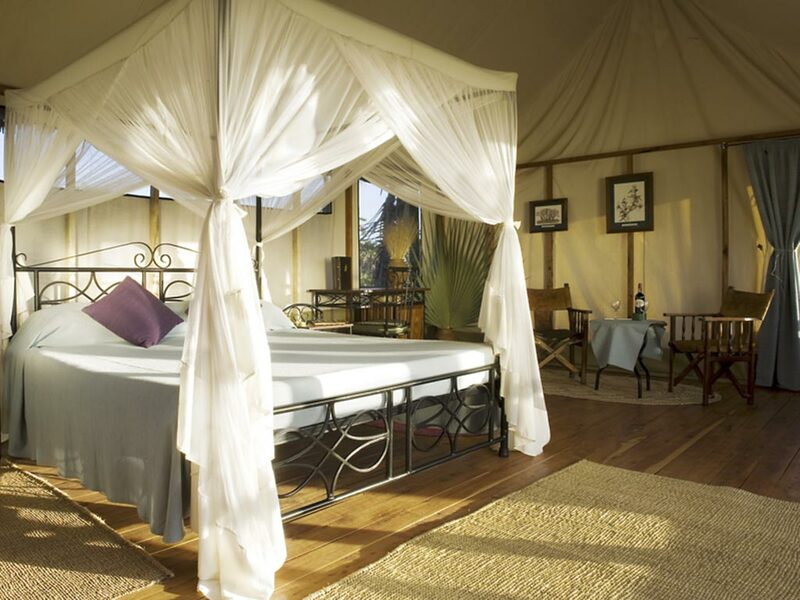 You will overnight at the Ngorongoro Farm House. After an early start you will drive into the Ngorongoro Conservation Area and down into the crater. The Ngorongoro Crater is almost 600 m deep, approximately 20 km wide and the massive caldera is home to an amazing variety of animals. 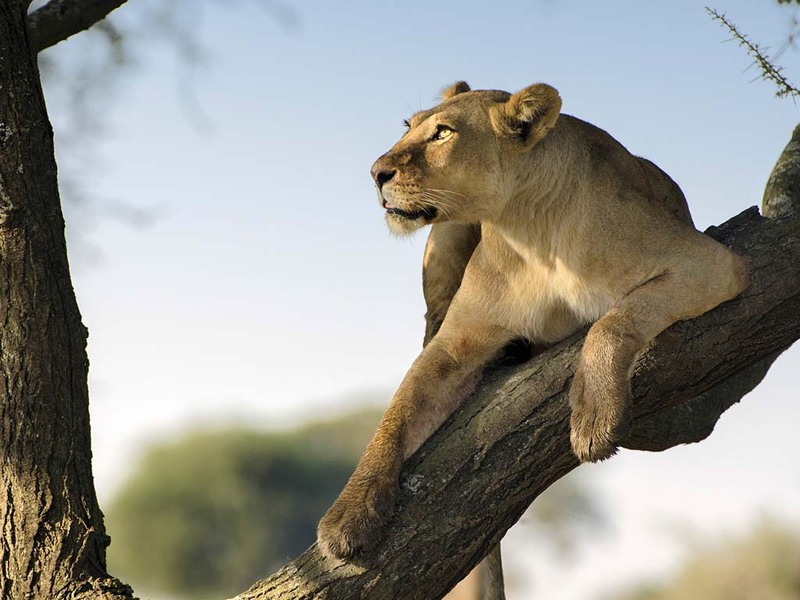 On your game drive you have the possibility of seeing all different kinds of mammals ranging from the Big Five – lion, elephant, buffalo, rhino and leopard – to Grant’s and Thomson’s gazelles and mountain reedbucks. You might also see spotted hyenas, rare wild dogs and some of the more than 500 bird species of the area. 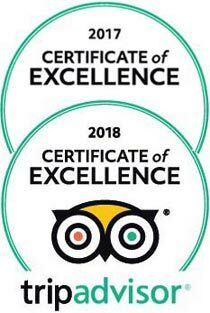 After a picnic lunch in the crater and some more game viewing, you will leave the crater in the afternoon and travel back to Karatu, where you will spend another night at the Ngorongoro Farm House. After breakfast you continue to another park on the Northern Circuit, the Tarangire National Park. This park with its endless grasslands, huge baobab trees, the perennial Tarangire River and seasonal swamps is home to the largest elephant herds in northern Tanzania. Animals gather at the river and you should be able to see elephants, giraffes, bushbucks, hartebeests, dik-diks, waterbucks, warthogs and reedbucks all year round. 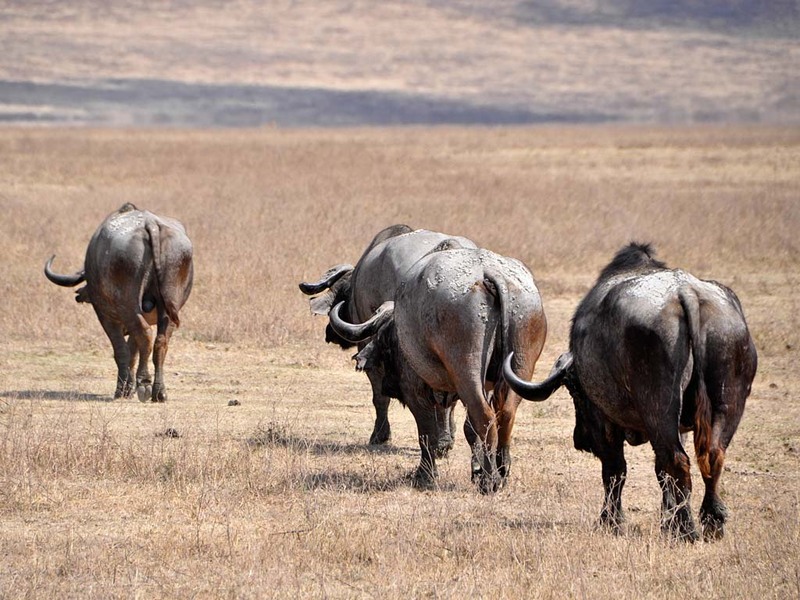 Furthermore, the park is also home to buffaloes, zebras and wildebeests which are always closely followed by a range of predators such as lions. Leopards are seen every once in a while but cheetahs are rarely spotted. 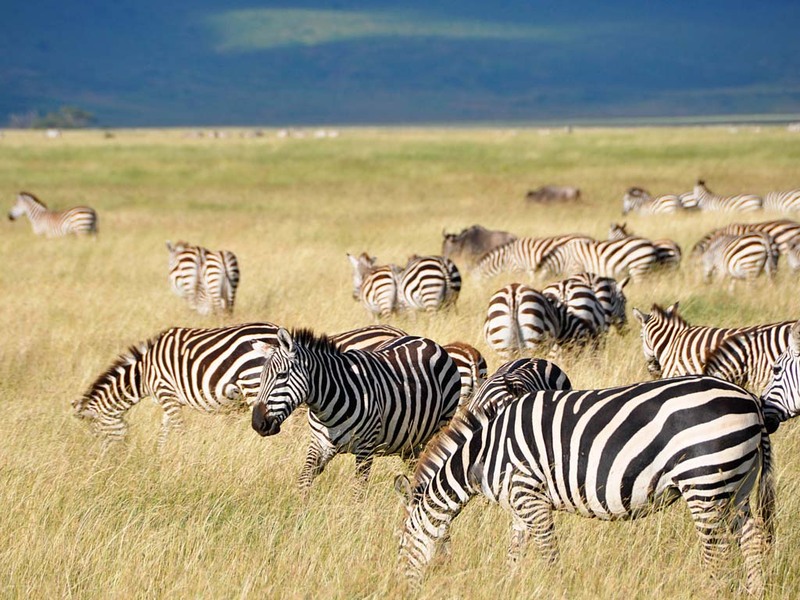 After an extensive game drive, you will leave the park in the afternoon and return to Arusha by early evening.